RA's have four doors, R's are the 2 door coupe, but basically the same car, engine, lo-ratio box, DCCD etc. fatmanscooby, what number are you? how much ya pay if ya dont mind me asking? cheers, ill take some good photos of mine soon! Full cat1 alarm and tracking device. Full chinese Graphixs in multi colour change foil. 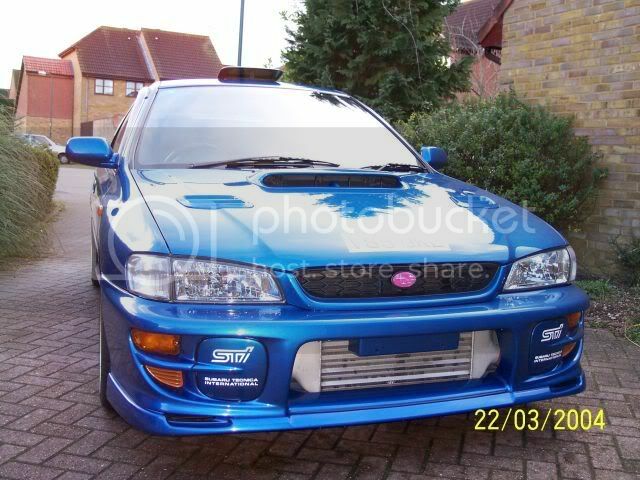 Spec R unber bonnet alloy parts. 8x18" Milli Miglia Evo Alloys. Defi Gauges in centre pod. GFB Stealth hybrid dump valve. Kenwood 4 minidisc changer slave unit with graphic equaliser. Clear front and side indicators. Godspeed 325mm front discs with rears to match. And I have the Isle of Man as a play ground with no speed limits. he he. c'mon must be more loverly type r's out there? anyone up for taking theirs to Le Mans in June. I am going, there seems to be a few others going with the S2000 forum. Lets show em what we got!! Thursday 10th June to Monday 14th. 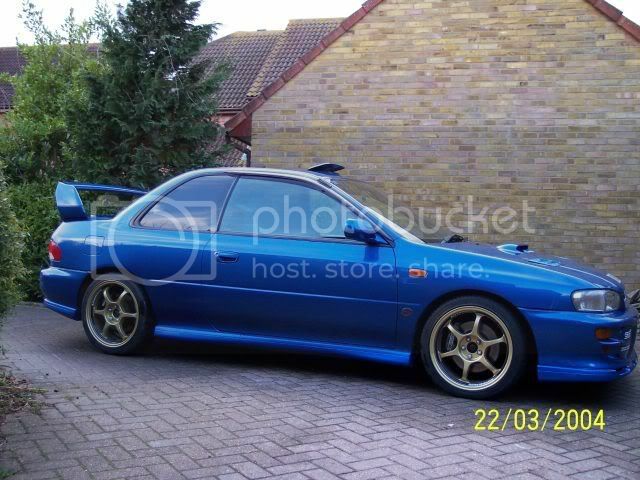 Will put up some pics of my new Ver6 Type R V-LTD when I get it cleaned!!! you wanna get that engine cleaned mate! Try Halfords CD2, as you can see it works. Simb, that is one clean engine, looks clean enuff to eat off. I would have cleaned the one in the pics but it's been sold. 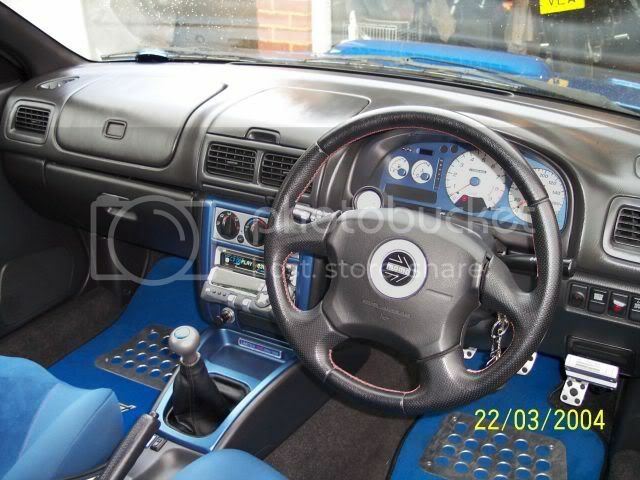 I got a kit from Halfords with a cleaning areosol and then a detailing spray but sold the motor before I got chance. My new car is is in much better nick, will post some pics when I get my camera back! Has anyone got a copy of the original type r brochure? in fact any collateral in English or japanese for the type r? 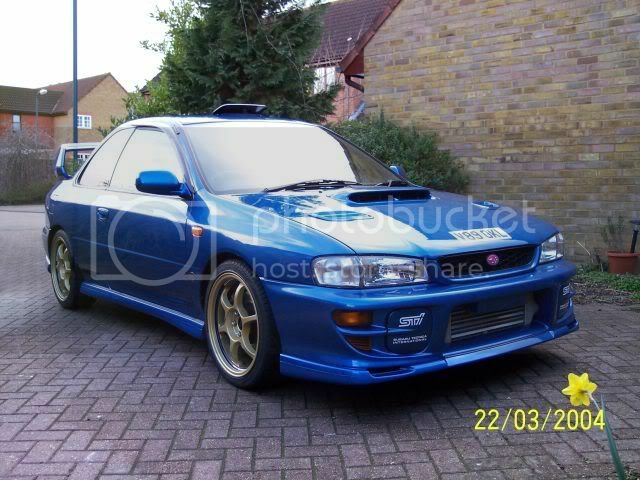 Who fancies setting up the Impreza TypeR owners club??? I might be tempted to set it up if everybody wants to become members. count me in, i will help where i can. Last edited by cactus jim; 04 April 2004 at 06:56 PM. 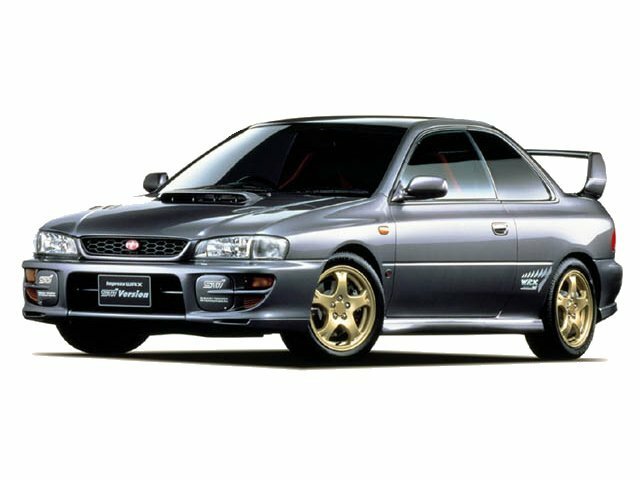 22b.com is close enough, sti 4 type r, but not limited to 22bs only by any means. I don' think there is any needto separate yourselves from the sidc, but if you want your own website, its already there.